Since the dawn of mankind, we have been fixated with decorating everything, be it our rooms, houses, pages, books, and even wedding cards, artwork and projects. Beauty is a thing of magnificence. People remember things that are beautiful for a long time, and that is one main reason why people like to give ornamental decorations and techniques to various things such as pages and their artwork. 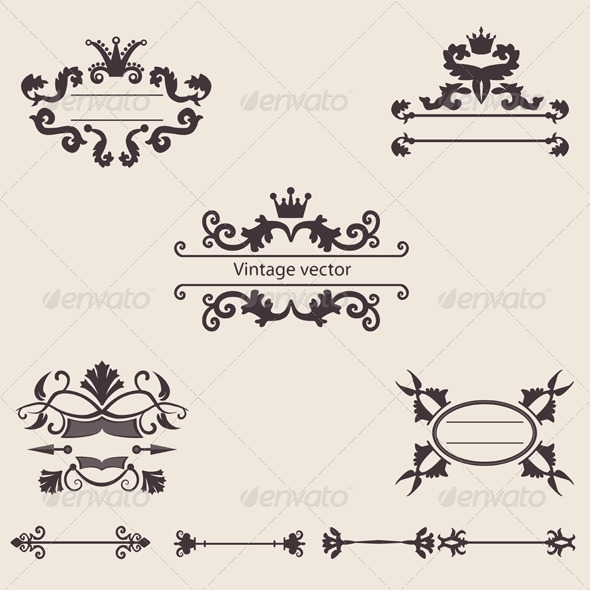 Here we present a list of resources, depicting various vectors and illustrations of vintage and modern ornament decoration designs. Feel free to use these to enhance the beauty and elegance of your artwork or project. The links provided side by side will make it easier for you to locate the said graphic. 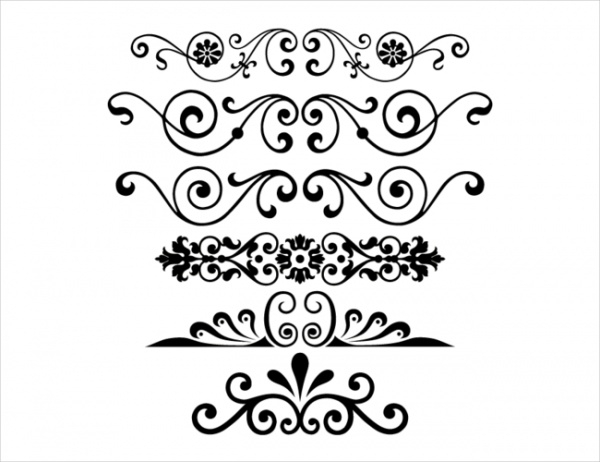 This is a simple collection of elegant ornamental designs that can be used it almost any project or page, either as borders or simply to enhance the beauty. The classic vintage design is sure you leave you spellbound. 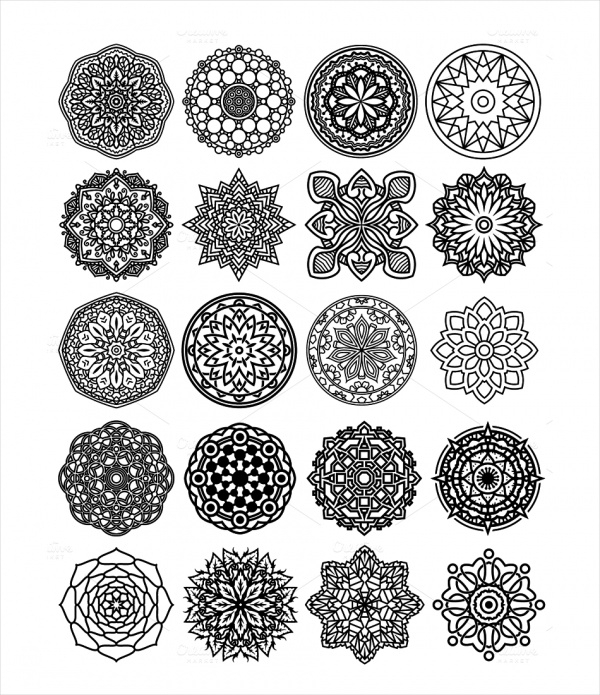 This is a vector set of 100 Mandalas which includes a variety of patterns including but not limited to round, floral, geometrical, religious, flower, abstract etc. They can be used for various purposes such as design projects, backgrounds and wallpapers apart from usage in projects. This is a beautiful graphic that can be used in projects, articles or artwork that deal with the theme of Christmas and holiday season. 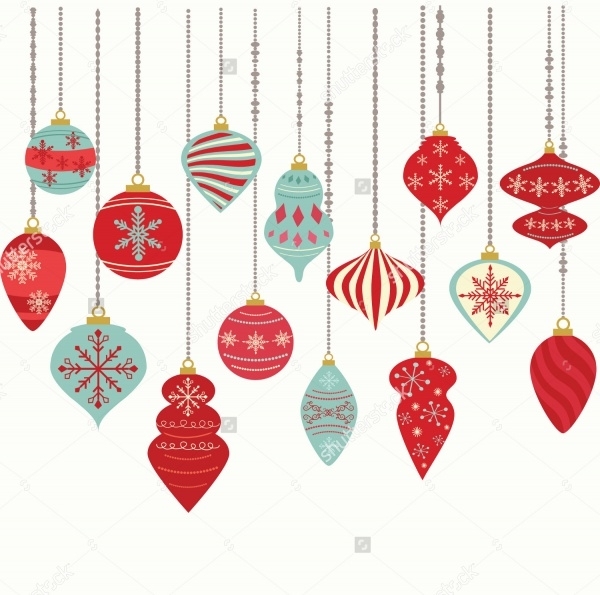 It includes Christmas Ball decorations and Hanging Decoration set. 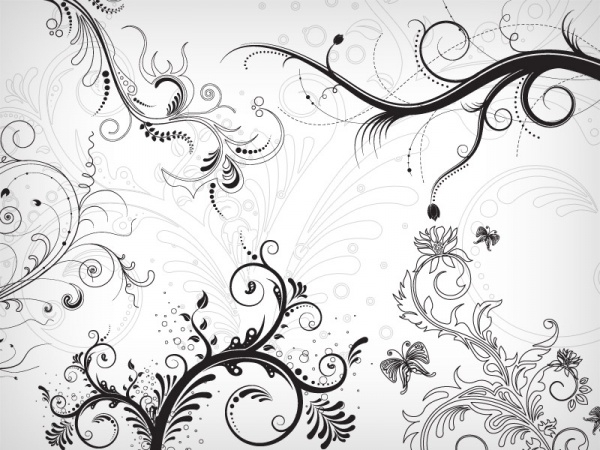 This is a beautiful classic black and white floral design vector on DeviantArt that can be used for almost any project or purpose. Is it the Holiday Season yet? Fret not. We’ve got you covered. 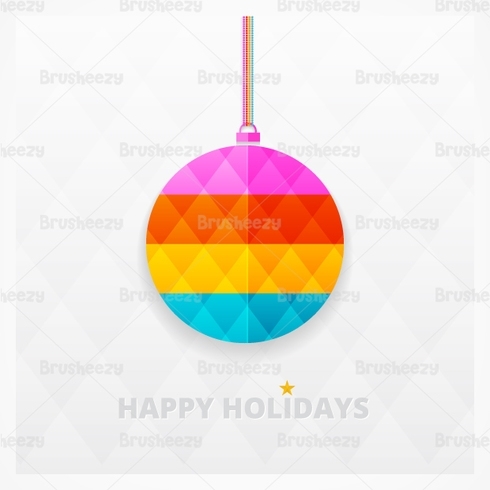 Use these graphics to brighten your Christmas and use the current color theme to brighten your day! 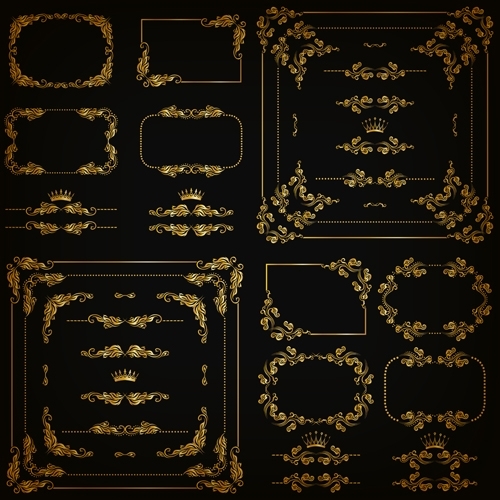 This is a free to use Golden Ornament vector that can be used for your decoration purposes. 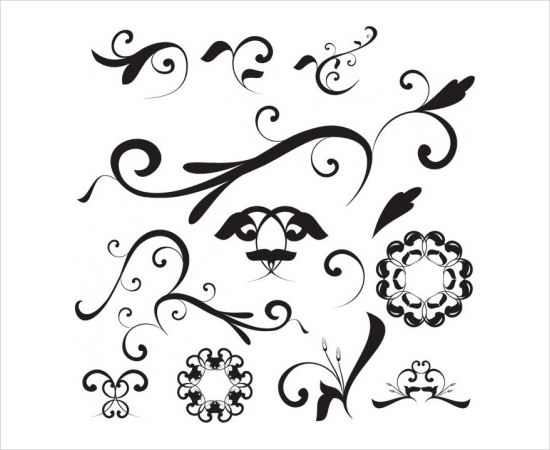 Add a zing to your projects and artwork with this simple yet elegant ornamental design set. 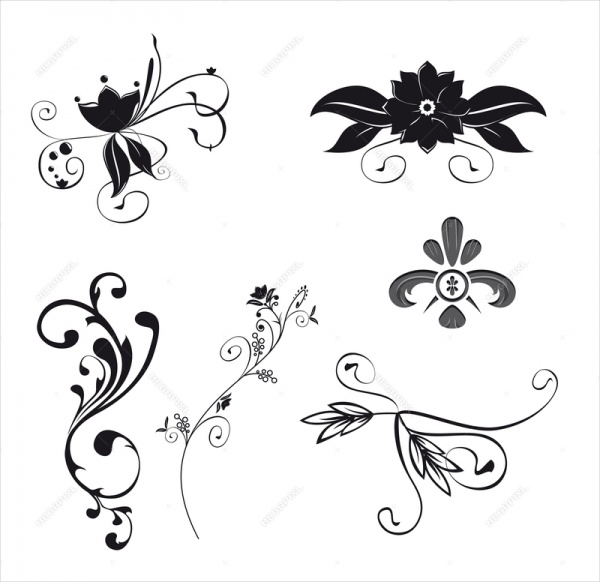 This is a wonderful ready-to-use black and white floral and ornament set that can be used for border and decoration purposes very easily. This is perhaps the most exquisite set of Ornaments. The gold and black color combination gives a touch of royalty and imparts a classic and royal touch to your design and artwork. The frames can be regrouped and edited according to the need. 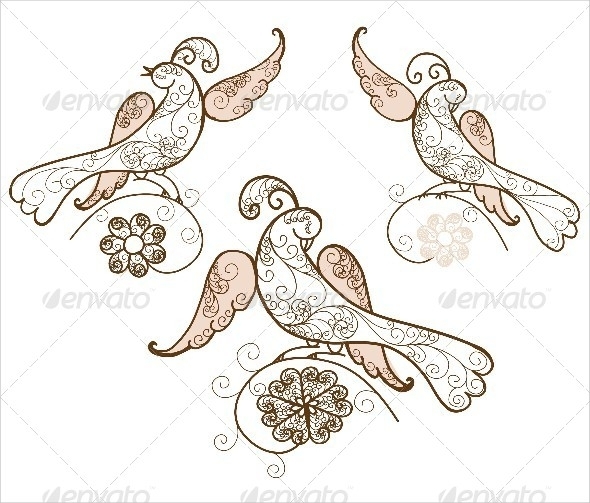 An elegant piece of art, this ornamental design of three birds gives an amazing touch to all your work. The carefully crafted design and curves gives a traditional touch to this graphic. 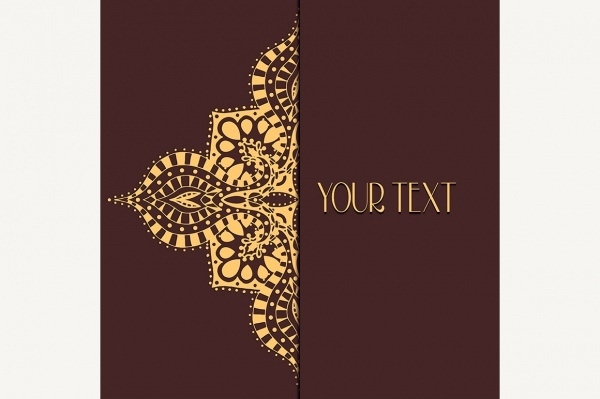 Use this vintage classic colored ornamental design, that supports customizable text with a lace pattern design. 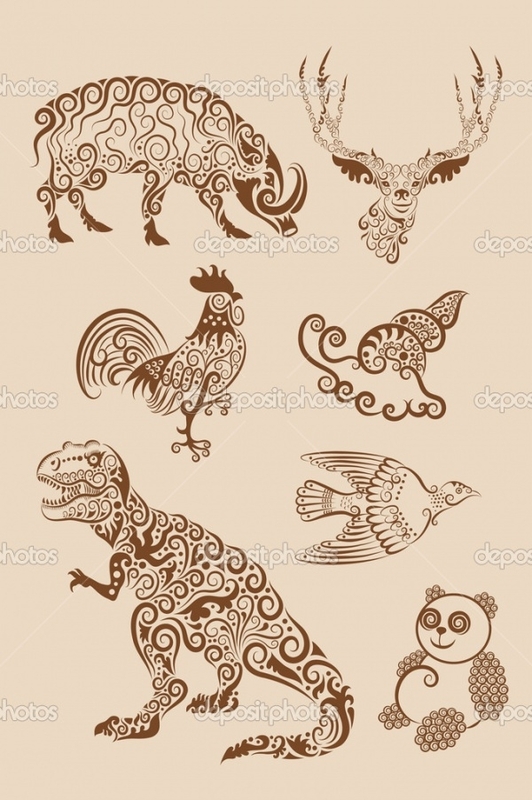 You can use this vector illustration with brown and golden color combination. The file is available for download as a jpeg of 4000X4000 pixels each. Be it a project or a long awaited artwork, this comprehensive list of vectors, illustrations and graphics can be used for almost any of your purpose. 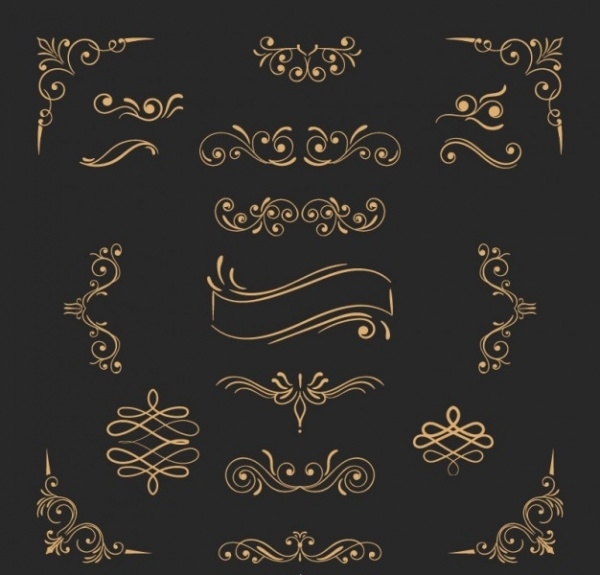 This list is exquisitely compiled, with clean, neat and elegant, simple yet modern ornamental designs that can impart a traditional touch to all of your work. So use away these illustrations and graphics to add a pinch of fun to your work!